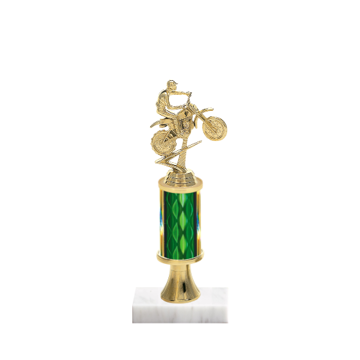 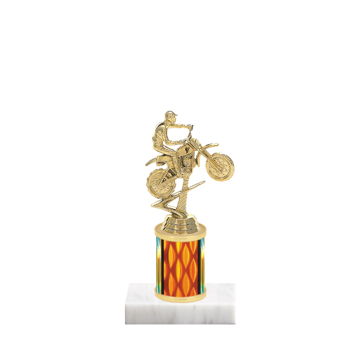 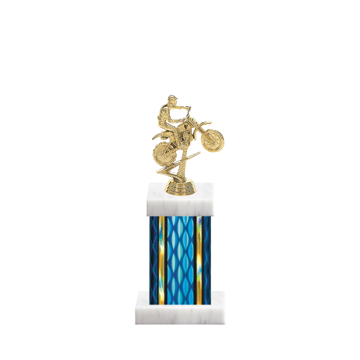 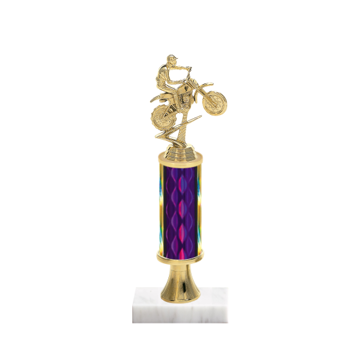 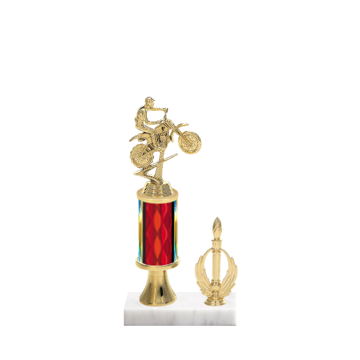 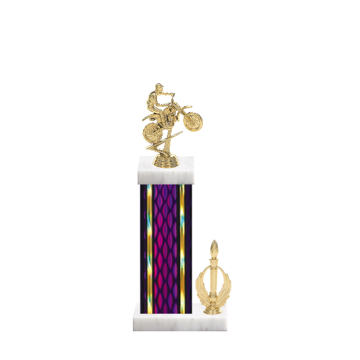 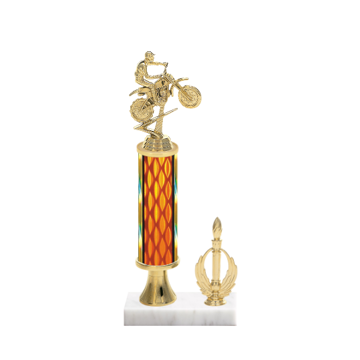 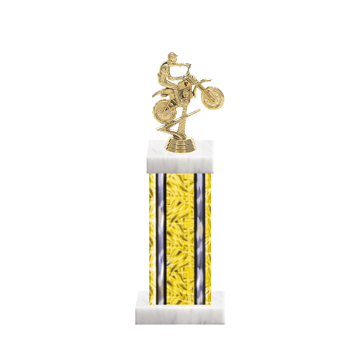 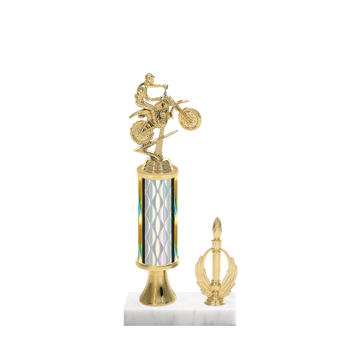 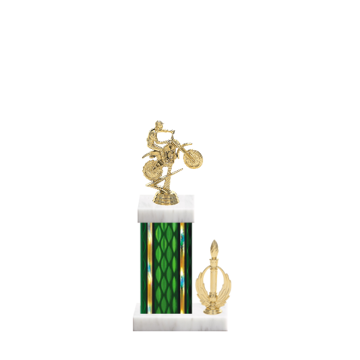 Motorcycle Trophies by Newline are easy to create and buy. 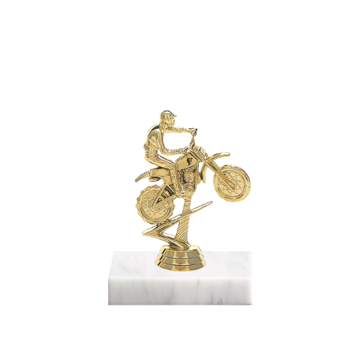 Choose a style below and our custom trophy design tool will walk you through choosing the right motorcycle figurine and column color to create the best motorcycle trophy available on the web. 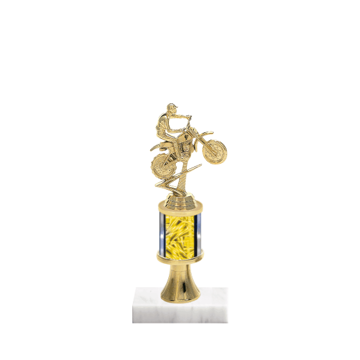 Always free engraving, lighting fast production and the best customer sevice on the internet.